LAST MINUTE PIECE OF FURNITURE IS PLACED IN YOUR HOME BEFORE YOUR GUESTS ARRIVE. HERE AT SHDG, WE ARE STRONG BELIEVERS IN THE PHILOSOPHY THAT A SUCCESSFUL PROJECT AND A HAPPY CLIENT IS THE RESULT OF A LOT OF SMALL TASKS DONE CORRECTLY. AS A RESULT OF OUR TIME-SAVING ADVICE AND ATTENTION TO DETAIL, MANY OF OUR CLIENT RELATIONSHIPS NOW SPAN DECADES, CITIES AND STATES. WE LOOK FORWARD TO SHOWING YOU THE PROFESSIONALISM AND FUN THAT SHDG BRINGS TO EACH AND EVERY ONE OF OUR PROJECTS. 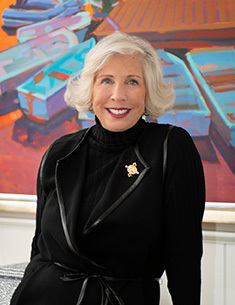 Christina Smith founded The Summer House Design Group in 1995, and has worked exclusively as an interior designer since graduating with a BFA in Interior Architecture for over 35 years. 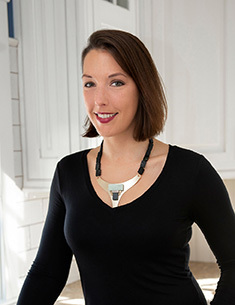 Her knowledge of commercial, residential and lighting design was developed through her years spent with Sylvan Schemitz in New Haven, CT, SmithKine in Philadelphia, PA and as a project manager for CPG Architects in Stamford, CT.
A Detroit native, Allison attended Loyola University of Chicago where she graduated with honors with a BA in Communications and a Minor in International Marketing. After graduating, she moved to London, England where she worked in Marketing for 6 years. 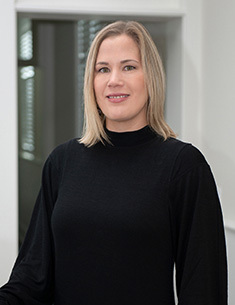 Upon her return to the US, Allison attended Moore College of Art and Design for Interior Design and began working for SHDG in 2010. 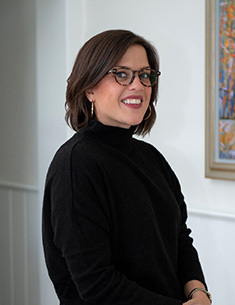 Renee’s career brought her to the shore after working for over five years at an Interior Design firm in the Main Line area and an Architecture and Design firm in Philadelphia. She received a BS in Interior Design from The College of Architecture, and the Built Environment at Philadelphia University. Renee grew up spending her summers at the shore which solidified her love for the beach. Raised in the suburbs of Philadelphia, Kate is a city girl at heart. With a passion for layout and design, she attended Temple University for Art Direction and studied Interior Design at Moore College of Art. 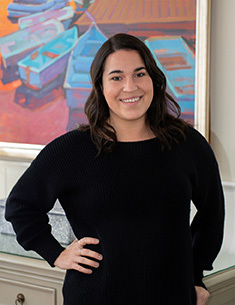 Having worked in both Philly and New York City, Kate eventually made a move down the shore to Cape May and joined the Summer House team in 2016. 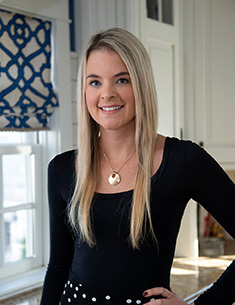 After graduating from Philadelphia University with a BS in Fashion Industry Management in 2012, Amanda moved home to Cape May County to pursue a career opportunity in interior design. 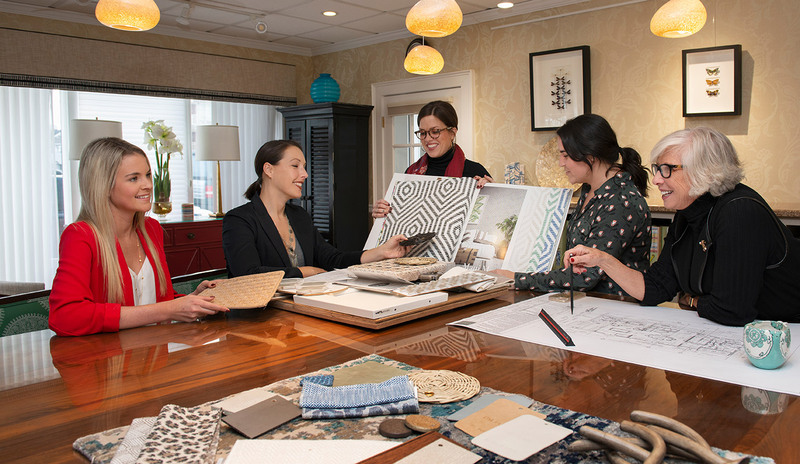 From product styling and color scheming to trend forecasting and textile applicability, Amanda enjoys bridging the gap between the Fashion and Interior Design industries. While originally a Florida native, Jennifer moved to Cape May County in 2010 along with her husband who is a builder in the area. Her extensive accounting knowledge and organizational skills help to keep the office and all client accounts running smoothly. Lois came to the Summer House after a 10 year career in the real estate industry here on the island. 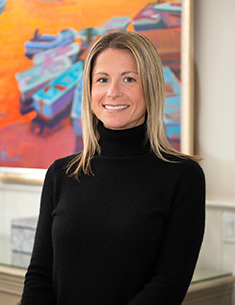 Her prior experience specializing in the demanding and fast-paced nature of vacation rentals allows her to excel at her role as an assistant to the office, as well as to Chrissie Smith. 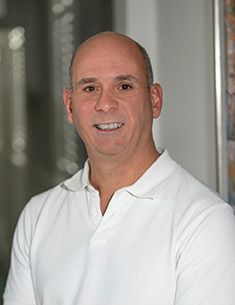 Rich has been in the construction and cabinet making industry for over 30 years. Rich is our Hunter Douglas consultant and installer and very well versed in most building trades, enabling him to handle anything the designers send his way! Originally from Philadelphia, Rich and his wife live in Wildwood Crest, where they enjoy cooking (and eating) with family and friends. With over 35 years of experience, Leroy is the go-to guy for window treatment installation and any other handyman services that are required. 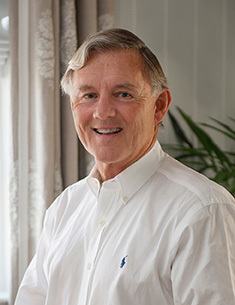 He has lived in Stone Harbor for the past 40 years and has a great familiarity with all of the builders and sub-contractors in the area. 2020 will be his 25th year at Summer House!